Occupational Therapy (OT) considers both the mental and physical health and wellbeing of an individual, taking a ‘whole-person’ approach to development and overcoming barriers. OT is a particularly useful approach for individuals with sensory processing difficulties (such as Sensory Processing Disorder [SPD], or Dysfunction in Sensory Integration [DSI], which can impact learning, self-regulation, interaction with others, engagement and attention and movement or motor skills. OT can help children grow and develop social and performance skills, making a real difference with the way they interact with their environment. Our therapists apply a combination of standardised and non-standardised tests, across various settings, to offer a comprehensive assessment and clear picture of each child’s underlying performance skills and issues impacting their ability to participate in meaningful activities. At The Ark Centre, we consider OT to be a crucial part of our Multidisciplinary Programmes. Our Occupational Therapists will develop, in conjunction with you, specific OT goals for your child which will be the focus of weekly intervention sessions. Our team of Occupational Therapists have post-graduate training Ayres Sensory Integration® (ASI), which focuses on the brain’s process of organising external sensory information. 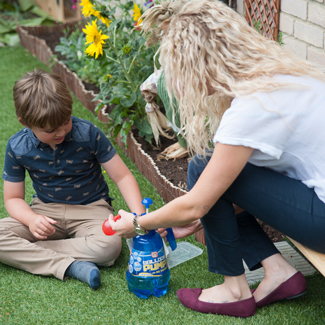 This process is usually developed throughout ordinary childhood activity but can be particularly difficult for the nervous system of individuals with autism, impacting their behaviour and response to their environment. 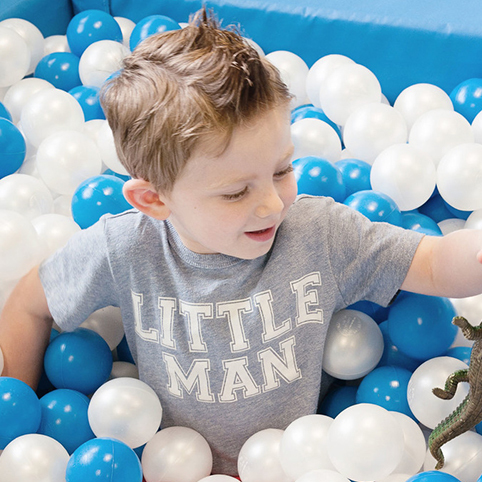 Studies have shown that ASI is effective for enhancing skills in children with Autistic Spectrum Disorders. At The Ark Centre, to support the delivery of ASI activities, we have a specially-equipped gym which we have found to be particularly effective in affecting real change in the lives of the children we’ve worked with. 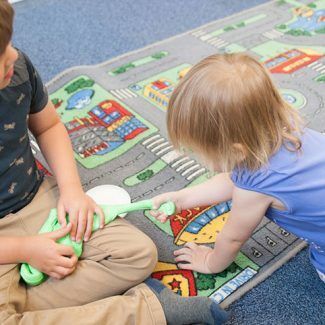 Our OTs also provide Therapeutic Listening, which is delivered in 12-week blocks; this option is particularly effective for supporting individuals that struggle with SPD, listening, attention and communication. Using sound to stimulate the auditory system is a powerful way to tap into many parts of the brain, and the sounds and music used in Therapeutic Listening is specially developed to provide the listener with controlled sensory information, which triggers the parts of the nervous system linked to attention and self-organisation. Effective application of Therapeutic Listening promotes increased focus, greater tolerance to noise, reduced anxiety, more effective communication and better moods. If you would like more information about the Occupational Therapy services our team can provide, don’t hesitate to contact us.